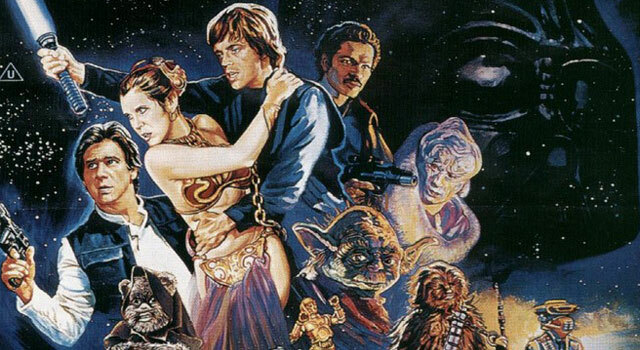 Return of the Jedi, the third instalment in the Star Wars film trilogy, is yet to make a profit. Despite a box office take of over 10 times its budget, despite being one of the best known films of all time, despite 31 years of VHS and DVD releases, merchandising and TV syndication, it is still officially in the red. You might think this would be impossible, but it’s actually not even unusual. On the books of the world’s biggest studios, it’s almost unheard of for a film to turn a profit. It’s all down to the most powerful movie magic of all: Hollywood accounting. Before explaining how this is done, it would be prudent to explain why. It all comes down to something called net points. These are a feature of Hollywood contracts, and essentially promise a percentage of the net profits of a film. These may be used as a sweetener to make a deal seem more appealing, or in lieu of part or all of normal fees and wages. An actor, for example, may be offered net points as part of the payment for their acting in a particular film, with the theory being that they then share in the wealth if it’s a success. In practice, net points are worthless, and Hollywood veterans know never to accept them. They’re based on a percentage of net profit; if a film is shown to have never made a net profit then the studio is never obligated to pay out. If a studio can make a successful film appear to have flopped, they can avoid sharing the revenue – and they can safely offer seemingly very generous deals during its production, knowing they’ll never need to honour them. This is their incentive to indulge in some extremely creative accounting. The main method used in Hollywood accounting is the use of shell companies. When the film begins production, a new company will be set up to manage its costs. The studio will hand over to this company the full production budget, which will then be spent (legitimately) on making the movie. However, on top of the genuine expenses involved in production, the studio will add their own hugely inflated fees, usually disguised as ‘distribution fees’ or similar. As the studio fully owns and controls the company, it is essentially charging arbitrary fees to itself – and often no actual money will move anywhere. As time goes on, the studio will then charge further interest on these fees. As these fees are officially part of the cost of the film, they can be used to eliminate all net profit. To illustrate, imagine a hypothetical film Movie X, produced and financed by Studio X. Studio X set up a company, Movie X Co, to handle the production of Movie X. It gives Movie X Co $250 million to cover production costs, marketing and any other expenses. Under normal circumstances, any money Movie X makes over $250 million is net profit. 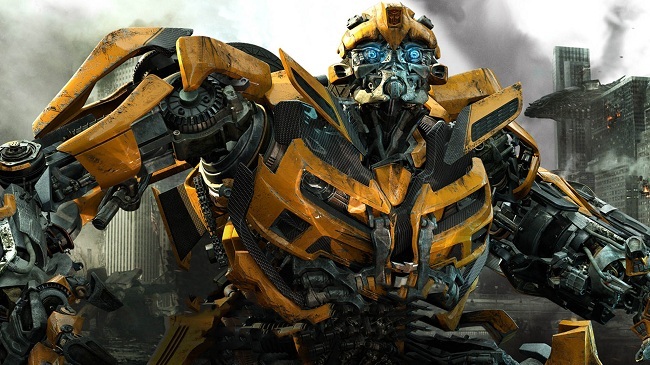 However, Studio X then charges Movie X Co $200 million in ‘distribution fees’, and $50 million in interest on top. Movie X now has a total cost, on the books, of $500 million, and must make that much before it starts going into net profit – even though $250 million of that is internal, false expenses, for which money will never be transferred. Movie X Co may also buy advertising with Studio X, or with other companies Studio X owns, and receive a grossly over-inflated bill, further burying Movie X‘s net. Another method is the misrepresentation of production costs. Any expenditure a studio makes that can be connected to a film, will be, no matter how tenuously. Often this serves the additional purpose of allowing a successful film to ‘absorb’ the losses of a previous flop or failed project. Say Studio X tries to make a science-fiction film, but due to production problems, it is cancelled half-way through filming. If they then make another science-fiction film a few years later, unrelated in anything but genre, they may assign the losses of the first project to the most recent one, claiming it is a continuation, re-imagining or re-structuring of that original project. To cut costs, they may even re-purpose props or sets from the first film – but record those as expenses too, essentially ‘double-dipping’ their costs. The other side of this coin is the misrepresentation of revenue gains. When a movie generates revenue in areas not directly related to its box office performance, those profits may well not be included in its net profit, instead assigned to other shell companies or departments. A good example of this would be the selling of TV rights for films. When a studio sells the TV rights for a successful movie, it may well sell them as part of a ‘bundle’ with the rights to a number of other movies that made genuine losses. Even though the TV station buying the rights will clearly be buying them primarily for the one successful movie, the studio will split the profits evenly between all of the movies in the bundle, thereby again using previous failures to absorb profit. Using a combination of some or all of these methods, it becomes relatively trivial for studios to hide the profits of even the most wildly successful films. 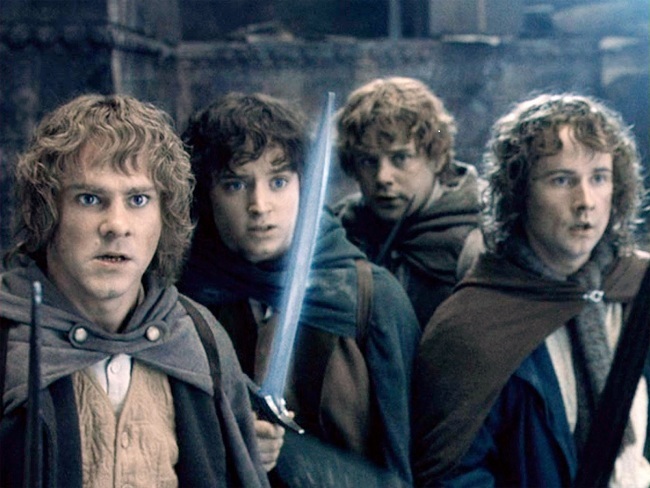 New Line Cinema used them to record ‘horrendous losses’ for the Lord of the Rings trilogy, despite a box office gross of $2.9 billion, handily allowing them to avoid paying a 7.5% net profit cut to the Tolkein estate for the use of the author’s creations. Gold Circle Films used them to record a $20 million loss for My Big Fat Greek Wedding, a film which cost $6 million to make and brought in $350 million at the box office, to avoid paying out to lead actress Nia Vardalos. 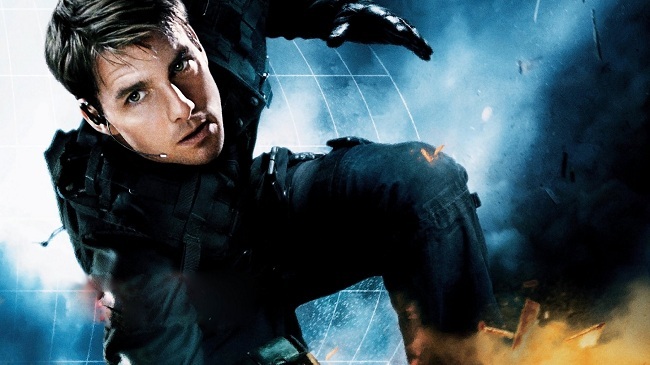 Paramount used them to cheat a group of investors who put $375 million into Mission: Impossible III, Blades of Glory and the Transformers series out of any return, despite a $7 billion worldwide gross. And Lucasfilm used them to record that Return of the Jedi, one of the world’s most popular films of over three decades, has never made back its costs, so that they will never have to pay royalties to David Prowse, the man in the Darth Vader suit. It’s symptomatic of a kind of internal hostility in Hollywood. Despite their symbiotic interdependence, the people with the ideas and the people with the money have always been at odds. The 2012 writer’s strike, a battle fought over the studios’ reluctance to pay DVD royalties, was proof of that. It’s become normal – veterans of the industry shrug their shoulders in interviews, and chuckle that they always ask for gross points in their contracts. The US courts, however, are not satisfied with the status quo. The reason these practices have come to light at all is because more and more often they have become the subject of legal cases, cases which again and again are ending in big settlement payouts by the studios. The law is clear – it’s a fraudulent practice. Justice, however, is only for those with the resources and legal teams to make their case. The government is, seemingly, totally unwilling to act. Perhaps it is simply hesitant to rock the boat on an industry that brings in over $7 billion domestically each year, and more worldwide – though a cynic might point to the substantial political donations made by the Hollywood elite each election season. Whatever the truth of it, one thing is clear – there really is no business like show business.